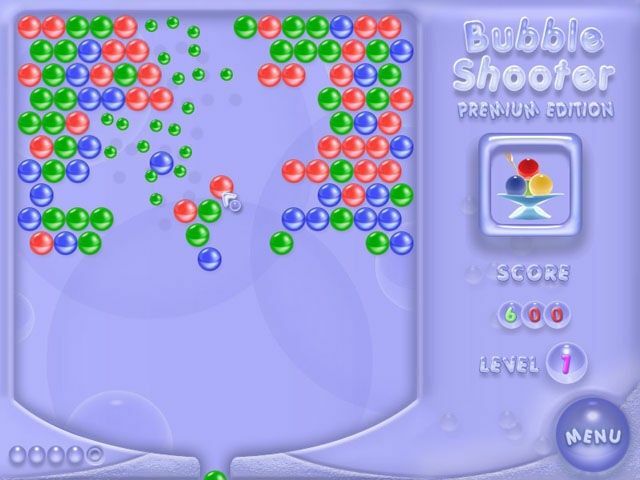 Bubble Shooter Premium Edition is a new version of the famous Bubble Shooter game. And it is going to become your favorite free time activity. 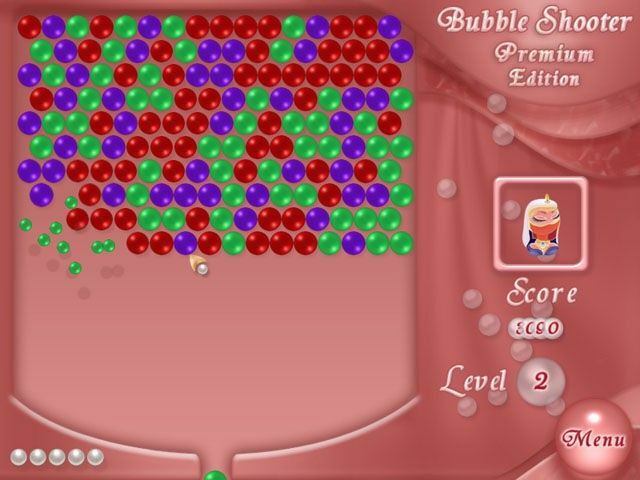 Bubble Shooter Premium Edition is a new version of the famous Bubble Shooter game. And it is going to become your favorite free time activity. The rules are simple: shoot bubbles, match three or more to blow them up. 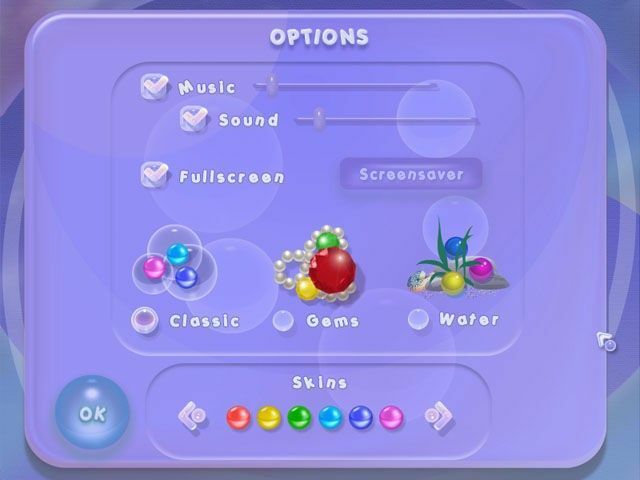 Discover three new themes Underwater, Gems and Classic and 8 bubble skins! Earn 50 000 points and unlock beautiful screensaver no one has. Compete and chat with people from all over the world!